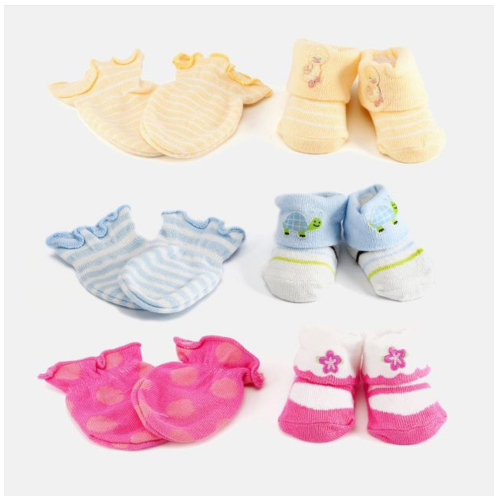 Newborn Baby Socks & Mitten Sets Only $4.99 Shipped (Reg. $30)! You are here: Home / Great Deals / Newborn Baby Socks & Mitten Sets Only $4.99 Shipped (Reg. $30)! You can currently snag this super adorable Newborn Baby Socks & Mitten Sets for only $4.99 Shipped (Reg. $30)! Perfect for your new baby or even as a baby shower gift!